RAVEN’s focus will be on growing Siemens’ market share by providing personalized service to compliment quick delivery and 24/7 technical support of Siemens’ full line of industrial automation products. RAVEN’s owners and team are part of a very elite group that is highly knowledgeable on the full line of Siemens industrial automation products. 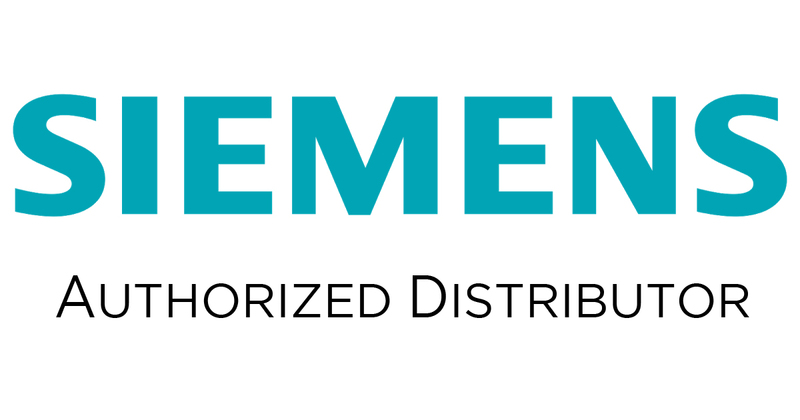 RAVEN Automation Components Distributor (RAVEN), a premier distributor of high-technology automation components, today announced the company has been named an Authorized Siemens Distributor for the Greater St. Louis region of Illinois and Missouri. RAVEN is marketing and supporting Siemens’ vast portfolio of factory automation software and hardware products including PLCs, HMIs, intelligent motion control, industrial computers, SCADA, and networking products. In addition, RAVEN provides a full line of industrial components including circuit protection, AC/DC and servo drives, gear motors, power supplies and more. To better support its customers, RAVEN maintains a significant investment in local inventory of products for quick delivery and emergency support. In addition, RAVEN has a staff of highly-trained application engineers to deliver a first-rate level of training, service and technical support, including 24/7 emergency support. Flexible training options range from simple product demonstrations to advanced, multi-day hands-on classes. In addition to its flagship Siemens product line, RAVEN portfolio of product lines includes Festo, Sick, Stober, Kuka, ABB, Rittal, Schmalz, Merson, Applied Motion, Rex Power Magnetics, and more. About RAVEN Automation Components Distributor, Inc.
RAVEN Automation Components Distributor (RAVEN) is a new distributor founded in 2016 on the unrelenting mission to provide high-technology automation components with the highest level of customer service in the industry. With decades of industrial automation application experience, RAVEN’s team offers unmatched engineering support to provide personalized, value-added customer services including emergency technical support, product configuration guidance, assistance in creating a project Bill of Materials (BOM), and training. RAVEN has a strategic network of system integration partners including top Siemens Solution Partners to provide turnkey automation projects. For more information about RAVEN visit RavenACD.com.